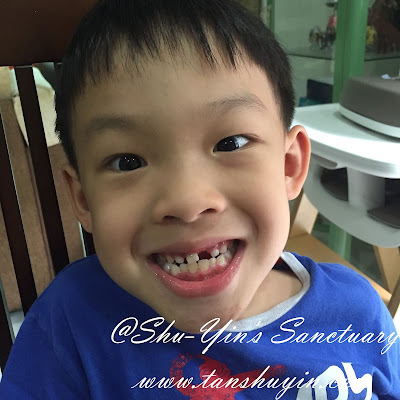 Shu-Yin's Sanctuary: Shern Lost 4 Upper Teeth In Less Than A Month! Shern had teeth at a very young age even as a baby. 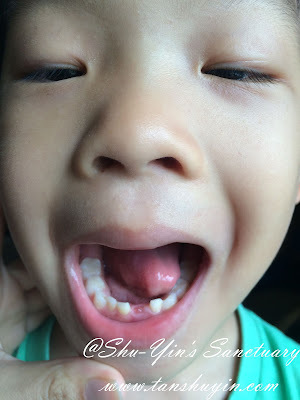 He was spot to be sprouting his two lower middle teeth at just 4mo! See his cute baby face then. Being my firstborn, I documented each of his teeth as they grow here with its dates and even a Tooth Chart! Haha. Shern is a good boy. 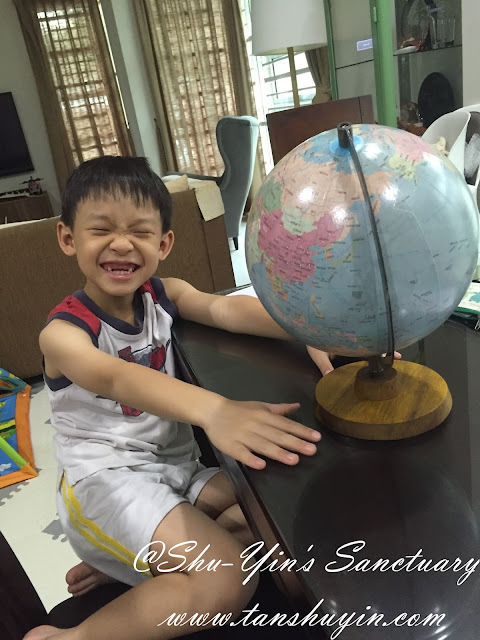 He started brushing his teeth at a young age and he went for his 1st visit to the dentist at 3yo. He now still brushes his teeth religiously at least twice a day. 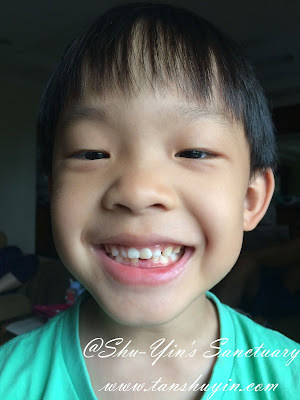 Shern started losing his first tooth - Bottom Left Central Incisor, at the end of last year on 15 Dec 2014. 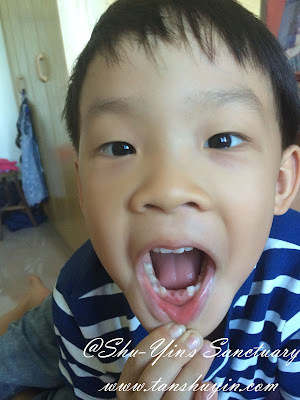 A month later, he lost his 2nd tooth - Bottom Right Central Incisor a month later on 18 Jan 2015. 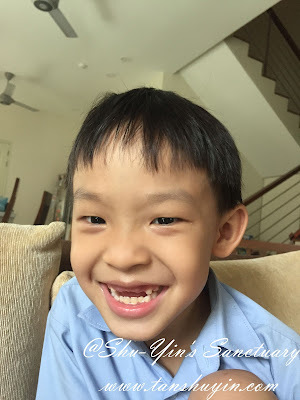 After the two bottom teeth lost, no other teeth were shaky, and his two bottom permanent teeth grew a month or so later. 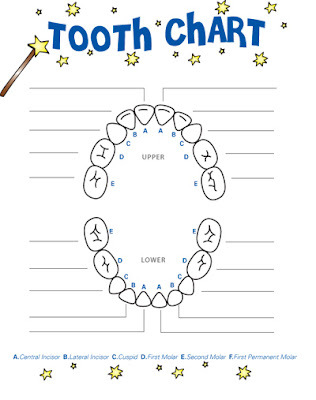 And so he was with a full set of teeth (2 permanent lower teeth and the rest baby teeth) for the whole of this year....until beginning of this month. 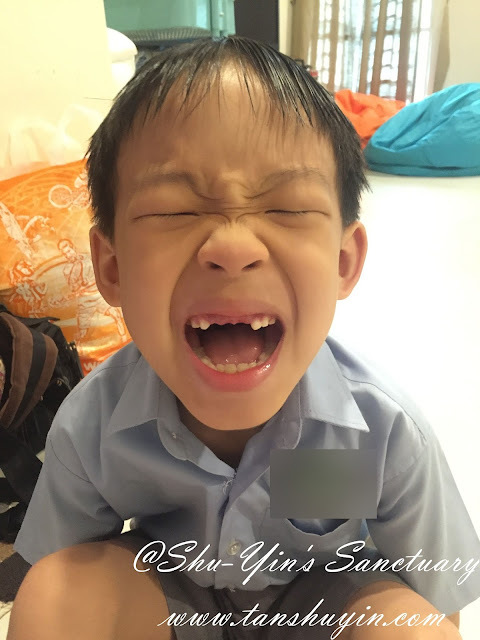 On 2 Nov 2015, Shern lost his first shaky upper tooth - Upper Left Central Incisor. A few teeth next to it were shaking too. As for his Upper Right Central Incisor tooth, it was shaking quite a lot and was just dangling by just a teeny bit for many days until it dropped off just a few days ago on 23 Nov 2015. 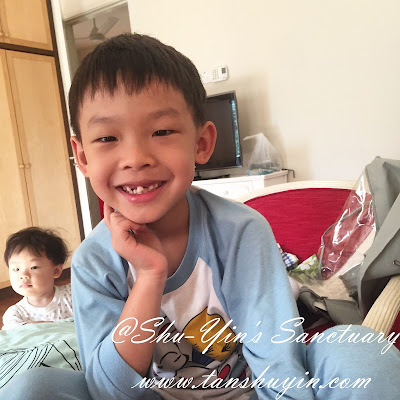 Finally yesterday 24 November 2015, Shern lost his final shaky tooth, the Upper Left Lateral Incisor, just two days ago. He came back from school and told me he lost it when his friends accidentally knocked his teeth while playing Zombie game in school. Well, boys will be boys. It was quite a shock for us too, to have so many shaky teeth (4 at the same time) and for him to be losing them so fast! And that was how Shern lost 4 upper teeth in less than a month. As of now, there are no more shaky tooth. Let's hope it stays this way for a while. And nope, Shern is NOT wishing for his front teeth this Christmas. He doesn't care much bout that. He is wishing for something else, though I think you all can guess what is that! haha! Oh ya, I think I spot just a teeny bit of teeth under his gums, so I guess he will be having new teeth soon! 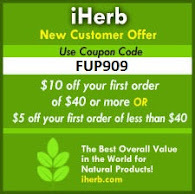 Hi Shu-Yin, this is my first visit here. Shern really looks cute without his upper teeth. 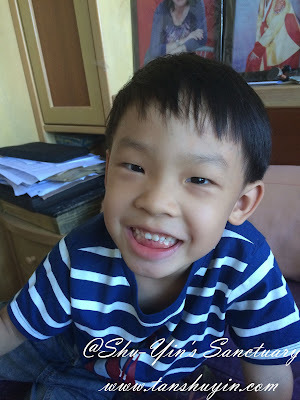 With his excellent dental hygine, they'll be no problem taking care of his permanent teeth even at his tender age.